HAYWARD, Calif. (CN) — ACLU attorneys faced a tough fight Thursday in asking the state judge who dismissed its case challenging California’s execution procedures to reconsider the tentative ruling she issued in March. Alameda County Court Judge Kimberly Colwell tentatively dismissed the Eighth Amendment lawsuit on March 30 without leave to amend. On Thursday, ACLU attorney Linda Lye told Colwell that the Legislature violated the California Constitution’s separation of powers clause by tasking prison officials with developing an execution protocol, but not providing guidance on how to carry out executions. To align California death penalty law with the Eighth Amendment’s prohibition of cruel and unusual punishment, the Legislature in 1996 prescribed lethal injection as the method for executions. 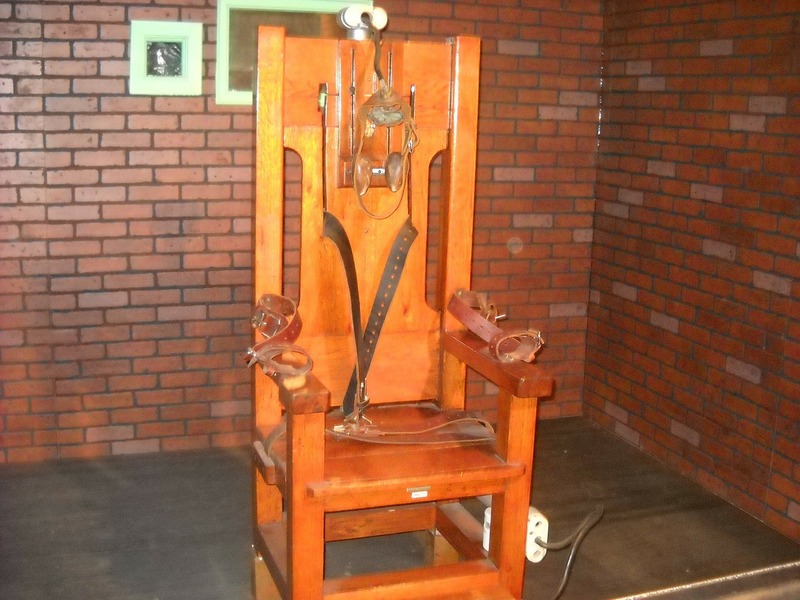 It directed the Department of Corrections to develop the actual execution procedures. The ACLU claims that the Legislature — not a state agency — must develop the execution procedures to address “fundamental policy questions” such as the pain and speed of executions. The ACLU sued the Department of Corrections in November on behalf of death row inmates Mitchell Sims and Michael Morales. The lawsuit was filed nine days after the general election, in which California voters narrowly approved Proposition 66, by 51 percent to 49 percent, to accelerate executions by limiting habeas corpus petitions and requiring death penalty appeals to be completed within five years of the death sentence, among other things. Also on Election Day, voters rejected a proposition to repeal the death penalty and replace it with life imprisonment without parole. The ACLU says the Legislature is more likely than prison officials to design procedures that reduce pain and the amount of time it takes to die. It said in the original complaint that the state’s plan to switch from a three-drug protocol to use of a single drug could increase pain, and accused it of making the switch for convenience. The state says using one drug will reduce pain. Colwell did not seem sympathetic to Lye’s separation of powers argument Thursday. “Isn’t that particular agency, that administers the death penalty, in the best position to know how that is carried out?” the judge asked. “With guidance, yes,” Lye responded. She said that while severe pain is the constitutional limit, the Legislature is responsible for determining what that threshold is. Lye said the Legislature could choose to make executions retributive for an inmate’s crime, and thus severely painful, and it would still satisfy its responsibility under the separation of powers clause. However, “The idea that complying with the Constitution is a sufficient standard is too vague,” she said. Colwell rejected that argument in her tentative ruling of March 30. There are 750 inmates on California’s death row. The state has executed 13 prisoners since it reinstituted the death penalty in 1978. It performed its last execution in 2006.